November 8, 2016, shall be remembered as the day the lives of Indians changed, temporarily at least. Overnight, our economy was put in a position where over 80% of the money in circulation was not accepted as legal tender and the queue at ATMs became never-ending. Post offices had never been as populated. Amidst all the drama of black money, opposition party’s rants and conspiracy theories, there might have been an aspect that we as observers of this charade missed out on. Demonetization, as uncomfortable as it was, can also be a step to increase the financial inclusivity of our system. By definition, financial inclusion refers to the pursuit of making financial services accessible at affordable costs to all individuals and businesses, irrespective of net worth and size respectively. Financial inclusion strives to address and offer solutions to the constraints that exclude people from participating in the financial sector. In the year 2005, our then RBI governor DR YV Reddy spoke about financial inclusion and the term has since been doing rounds in government offices, even becoming a priority in the Eleventh Five Year Plan. However, no move can be deemed as successful as the one on November 8th to push for financial inclusion of various strata of our society. 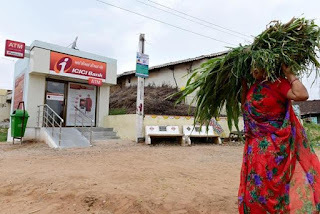 The extent of financial exclusion in our nation is staggering and until recently 600,000 villages in our nation collectively had only 30,00 commercial bank branches with over 50% of the population not having a bank account of any sort and 50% of the total farmers not seeing any institutional or non-institutional source of credit. 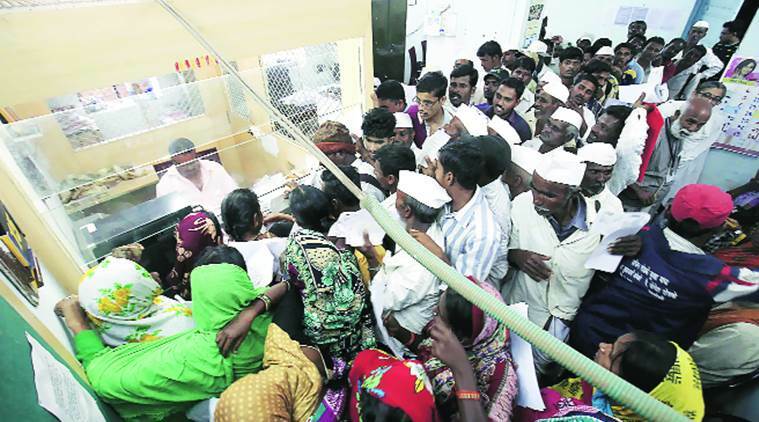 However, these statistics are a far cry from today’s scenario as reports state that a total of 30 lakh bank accounts were opened as of 30th November, with the State Bank of India alone accounting for 11.8 lakh accounts and opening around 50,00 bank accounts a day in its 17,097 branches, with half of these accounts being for rural and semi-urban areas. This goes on show that although not by choice, the move has helped include a greater percentage of the population in the financial system which could be a step towards a truly cashless economy, which despite current policies is a far off dream due to the number of people still outside the financial system, the apprehensions people of this country have in relation to e-wallets and plastic money and the acute lack of financial literacy in our nation even among the urban population. True financial inclusion can only be achieved through mutual benefit and trust between the citizens of this country and the providers of financial services, it is imperative to find a balance between providing affordable and accessible financial services to the people while also ensuring that the providers do not run into losses and are sustainable. It’s a very difficult scale to manage and the role of the government in this equation has never been as important as it is today when lakhs of Indians open their first bank accounts. But the question that we need to ask is why have these Indians never opened a bank account before the 8th of November? Why did they have to be presented with a situation of having no choice in order to open a bank account? The answer lies in the lack of reach of the banking sector along with a heavy cloud of distrust associated with it among the layman who preferred cash transactions as cash was simple, didn’t involve complications and was accessible. The impact of these bank accounts on the economy will be magnanimous as the banking sector will now cater to a larger section of the society, this in turn means that their policies now have to be more accommodating and ensure that these citizens are provided with the same ease as cash-based transactions but the banks now also have an additional responsibility of educating these citizens who are unaccustomed to the concept of ATMs, Debit cards, and chequebooks while bettering their reach and distribution system. In the case of SBI where 66% of the branches are situated in rural areas, it becomes even more vital to push for greater financial inclusion while providing banking services at economical rates and convenient time slots. It also becomes imperative to hire and train local talent while constantly training existing employees in order to connect better with the people. All in all, a move meant to curb black money has only helped achieve a small step towards financial inclusion which could result in greater and accelerated development in some rural states which now have access to banking facilities and better growth opportunities. Alekhya Madiraju is a first year bba student at symbiosis centre for management studies , Pune. 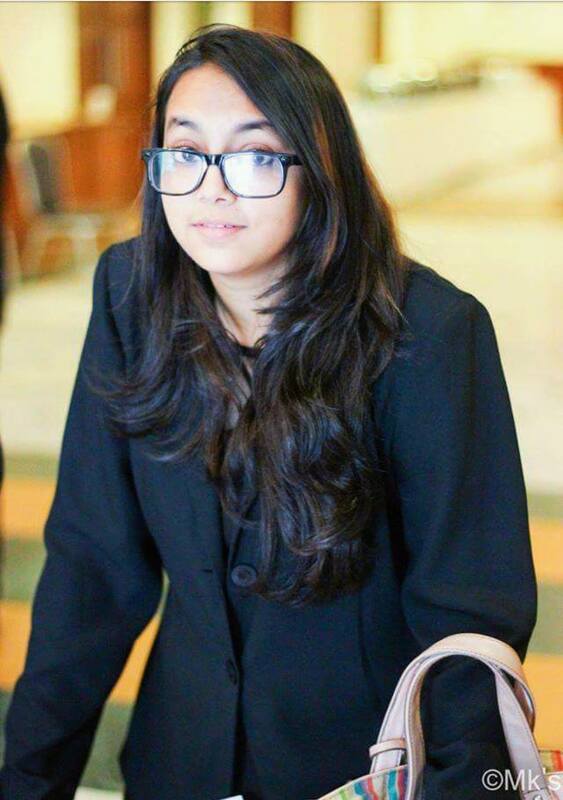 Her various interests include poetry , debating , reading , dancing and human resource management. She is someone who believes in standing up for her ideas and is not afraid of voicing her opinions. Well written article with facts and analysis on demonetization from a financial inclusion perspective. Brilliant article. The intricacies have been spoken about here, and you need to wonder, why hadn't so many Indians opened a bank account before?